For 45 years, Charm Diamond Centres has helped Canadians celebrate and commemorate all of life’s biggest moments – love, engagement, anniversaries, and every precious moment in between. 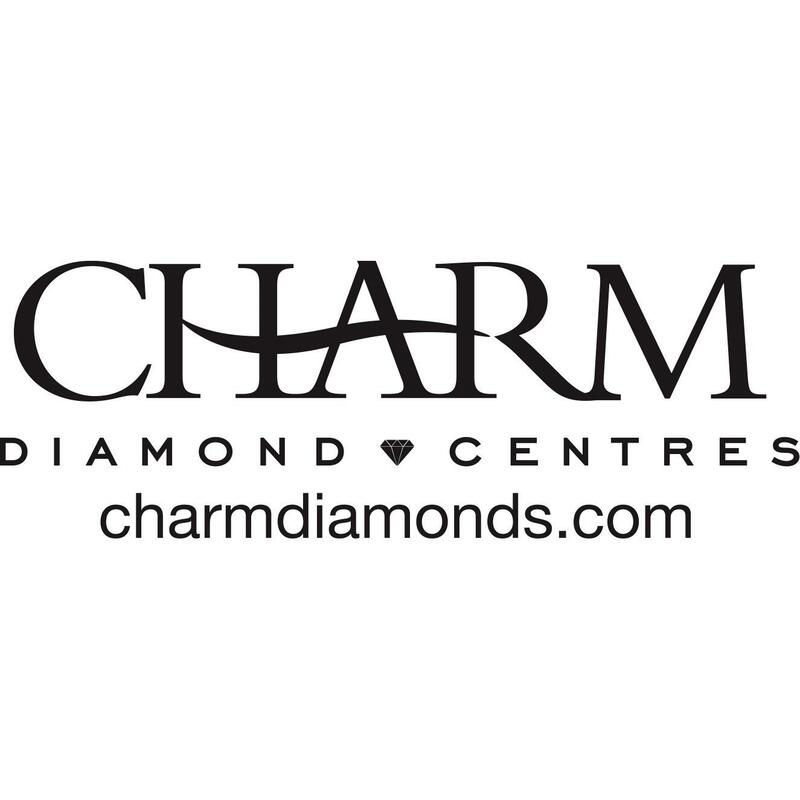 Charm Diamond Centres has grown from humble beginnings. Founded by Richard Calder in 1972, our first store opened in Dartmouth, Nova Scotia, and has grown to over 73 stores across Canada. Proudly retailing Canada’s largest selection of Canadian diamonds, Charm Diamond Centres’ commitment to quality, value, and service has allowed us to build our customer relationships based on trust. From the beginning, Calder’s mission has been to, “Win the Customer for Life.” He believes providing excellent customer service and quality jewellery, at the best price, is the key to making that happen. Calder has spent his life searching and creating the world’s best bridal offerings for the Canadian Bride. As a proud Canadian, Richard has also led the way in Canadian Diamonds, being one of the first retailers to introduce them to the world. Now at the forefront of the industry, he is introducing his signature bridal collection, Charmed by Richard Calder. Whether you’re looking for something from our exclusive Charmed by Richard Calder Collection or Glacier Fire Canadian Diamond line, which is a premium brand of Canadian diamonds, or LeVian, featuring the rich chocolate diamonds that are so often seen on the Red Carpet at high profile events, or perhaps Chamilia charm bracelets, men’s wedding bands, or watches by Daniel Wellington, Michael Kors, Guess, Citizen and Bulova, the staff at Charm Diamond Centres will be prepared to help you. We can even assist customers looking for custom design rings.